Discussion in 'Off Topic' started by Rvinyl.com, Oct 27, 2013. 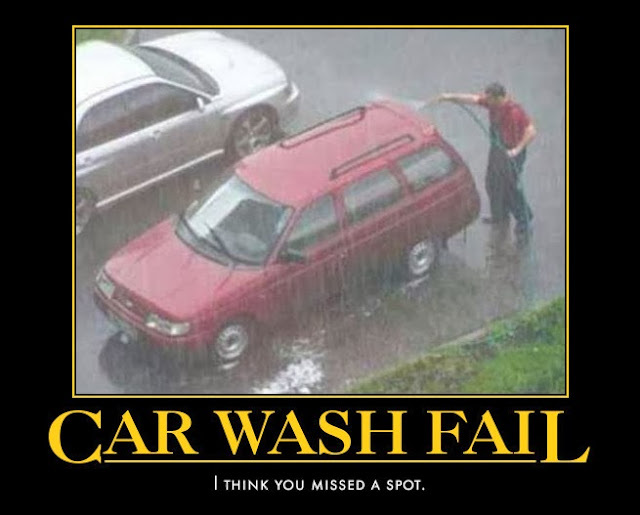 I've been running a little blog for awhile dedicated to finding funny car images and jokes and sharing them on Facebook etc. 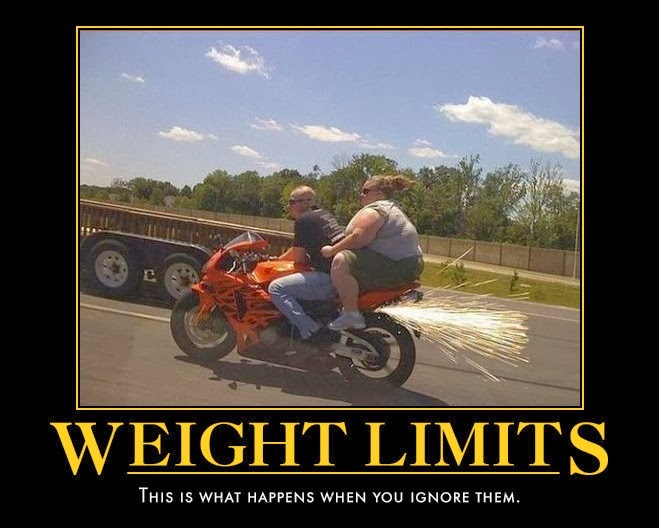 It really helps t break up my day and there are some gems out there. I searched but didn't find a thread for this so please move it if I'm wrong. I hope to update it regularly and invite all Gear Heads to contribute. LOL. That has to be the coolest Prius I have ever seen but I still do think I could drive it. LOL. Not sure if I could drive it and am for certain I wouldn't be able to find a space on my block for it. I could fit it in my drive way I think bout I would have to put a cover over the body. LOL. 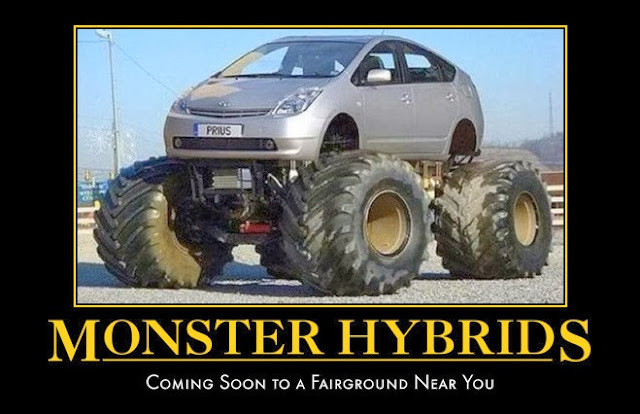 No offense to Prius owners, I just not a fan of the style of the car. Like what it can do. That prius is neat! I once saw a limo on wheels like that. I'll never forget it! Web Developer & Content Writer. LOL. 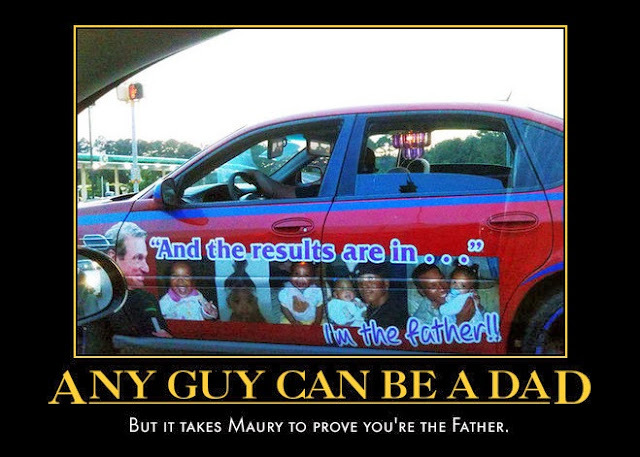 I always told my wife that I would be pissed if I received a call from Maury or Jerry Springer. WTF? Lol. Damn. Can you buy those at. Rvinyl.com and if so, do you have other colors available? I need a couple pairs of those to fit a cement mixer. I would love to see some of the guys faces if they came outside to find their truck wearing thongs. Looks like someone finally got Smart. 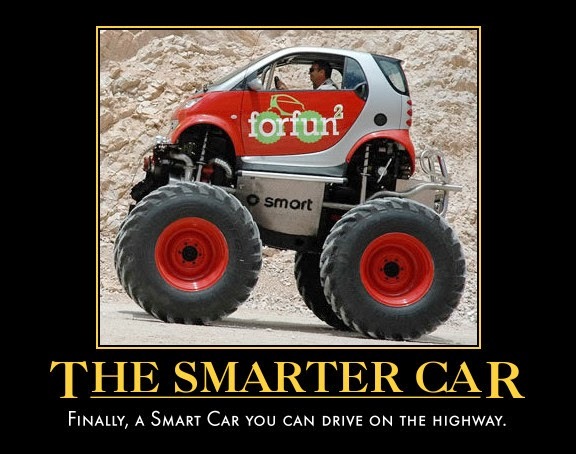 I think smart cars look so stupid. This one I might actually drive around!! I'm not a big fan but I like them way more then the Prius. LOL. If you close one eye and squint with the other it looks almost exactly alike. 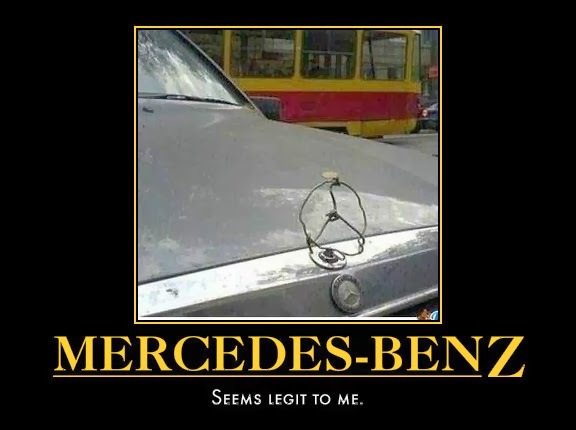 That Mercedes looks cheaper than others don't know why.